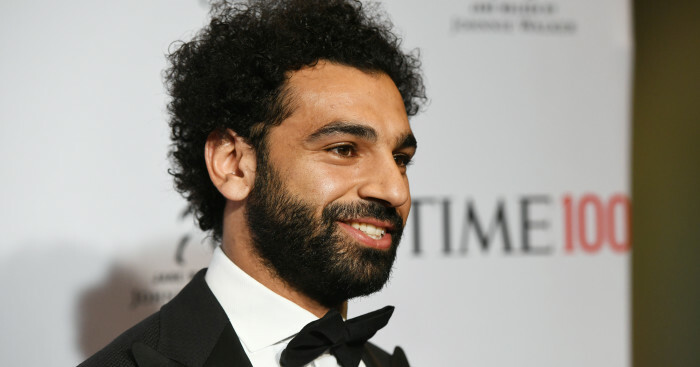 Jamie Carragher has criticised Mohamed Salah for his “selfish and greedy” approach after informing the Liverpool forward to become more of a team player in an effort to return to form. 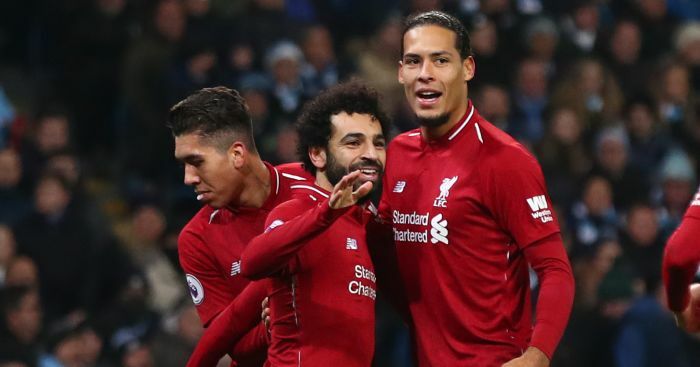 A 2-1 victory at Craven Cottage lifted the Reds back to the top of the Premier League – and Jurgen Klopp was quick to pick out one quality that helped Liverpool over the line against Fulham. 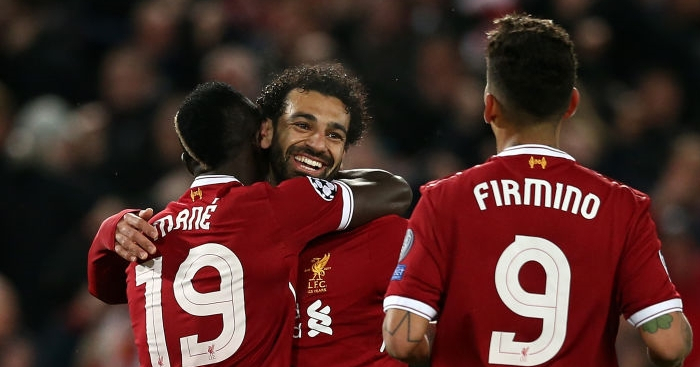 The Reds were once again indebted to the brilliance of Sadio Mane, who now has 11 goals in his last 11 games – just at a time when forward partner Salah has endured the worst goal drought of his Anfield career, having gone a seventh game without registering. 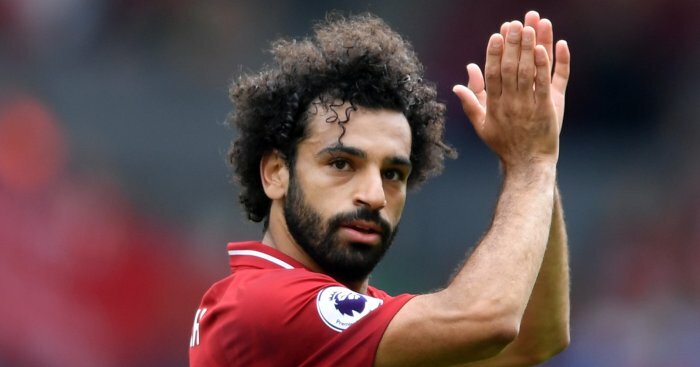 Carragher admits Salah has been a revelation since signing from Roma, but is concerned by his current form and had some advice for the struggling Egyptian. “He has been selfish and greedy, no doubt,” Carragher said on Sky Sports. “His record for Liverpool has been outstanding in the Premier League – scoring and creating goals. Carragher went on to allude to Salah’s tendency to dribble with the ball before running into traffic, as opposed to looking up and trying to find a teammate. Despite the criticism, the 26-year-old has scored 17 Premier League goals this season and has 20 in all competitions, while he has weighed in with nine Premier League assists – not bad going for someone apparently enduring a barren run.